Old Floresta homes for sale in Boca Raton attract buyers far and wide because of their unique design that offers South Florida charm. People love their homes here and go to great efforts to keep them well maintained. This is a small neighborhood with some of the oldest homes in the city. This community is known for homes with Mediterranean exteriors, mature foliage and narrow streets. Many Old Floresta homes have been updated with modern amenities while upholding their Old World allure of yesteryear. Find out why people love living in Old Floresta homes! Read more or browse through some of our exclusive listings below! Old Floresta real estate began development in the early 1920’s, lead by an architect by the name of Addison Mizner. Mizner’s vision has defined Boca Raton’s signature style and continues to inspire developments that are happening today. 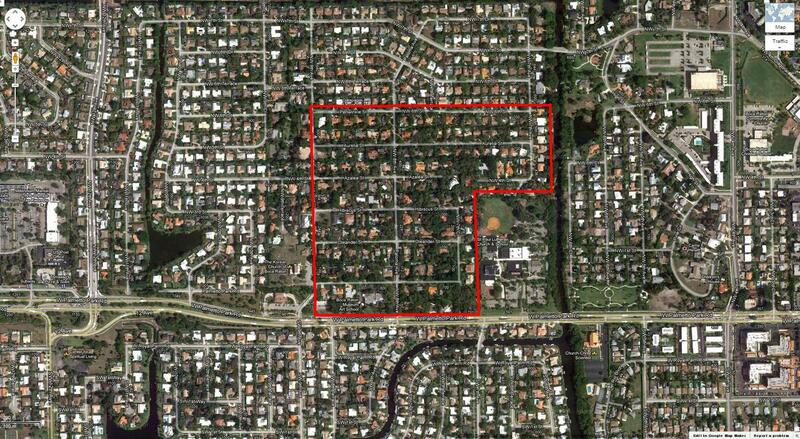 Located in the heart of Boca Raton, this community has a distinctive and desirable location. Features like beautiful wrought iron balconies, barrel tile roofs and stucco exteriors can be seen on many homes (old and new!). This area is rich with history and many Mizner-designed homes have been included in Boca Raton’s Historic District. Homes in this area range from 2,000 to 6,000 square feet in size. This is a lovely community to live in for families, singles and retirees. Conveniently located in central east Boca, Old Floresta is accessible via the I-95. Resident enjoy having all the amenities of being downtown, while the pristine beaches are just a short drive away. Top-notch public and private are nearby and there’s shopping galore. This community really does have it all! Contact us today to learn more about homes for sale in Old Floresta District.